Drivers in Aurora and Denver are looking for a few characteristics in their luxury SUVs, such as impressive cargo capacity, a reasonable price, and a comfortable interior. If you’ve been shopping in this segment, you’ve probably come across the 2019 Acura MDX and 2018 BMW X5. Both mid-size SUVs offer refined features and powerful engines, but when you look closely at them, the Acura MDX emerges as a clear winner. Compare the new Acura MDX vs. BMW X5 below! One of the biggest differences between the MDX and the X5 is the starting price. 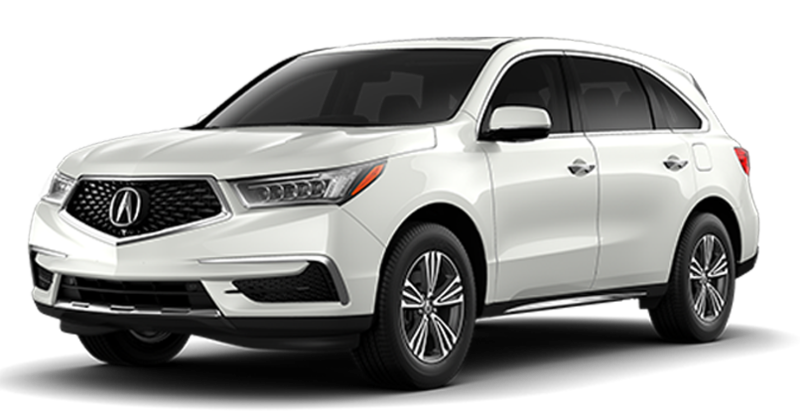 The 2019 Acura MDX Standard starts at $44,300 MSRP*. The 2018 X5 sDrive35i starts at $57,200 MSRP. Not only that, the MDX is less expensive throughout the model line. The MDX with Super Handling All-Wheel Drive model starts at just $46,300*, while the all-wheel drive X5 xDrive35i starts at $59,500. That’s a considerable difference, and you can use that extra money to add a number of additional technology features to the MDX. If you want three-row seating standard, the MDX is the better buy. While the X5 can be equipped with a third row, you’ll need to add it as an additional feature. The MDX interior includes a third row standard. It also features more maximum front and second-row legroom, and more front and second-row shoulder room. In addition, the MDX offers generous cargo capacity, with a maximum of 90.9 cubic feet. 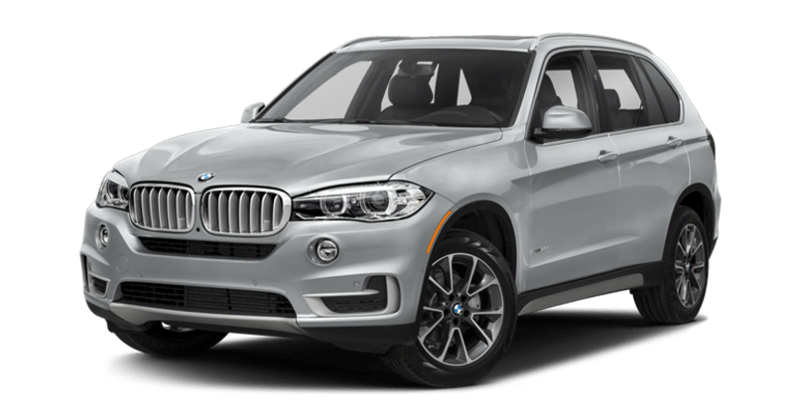 The X5 can only deliver 72.5 cubic feet of cargo room. 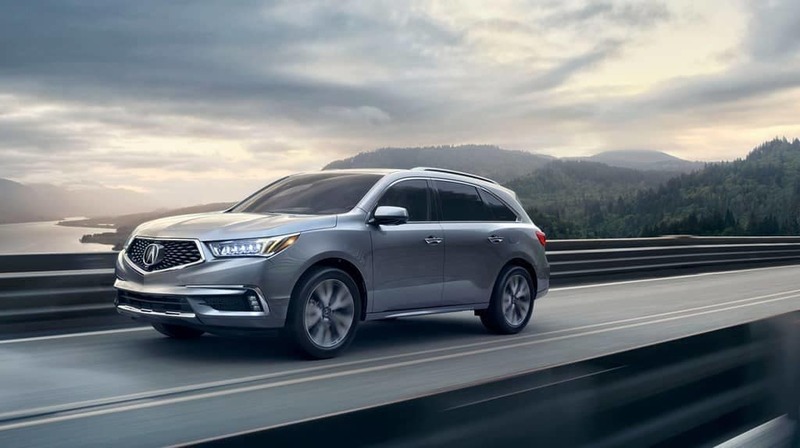 Test Drive the 2019 MDX at Courtesy Acura in Centennial! Does the 2019 Acura MDX seems like a good match, especially compared to the Audi Q7 and Honda Pilot? Contact us at Courtesy Acura! We’re located at 7590 S Broadway in Centennial, CO, not far from Highlands Ranch. Our finance department is standing by to help you secure an auto loan, and if you’re looking for expert service, our repair department can assist you in keeping your Acura in like-new condition. “*Prices shown are Acura suggested retail prices only and do not include taxes, license or destination and handling charge. Destination & Handling charge is $995 for sedans and $995 for SUVs. Acura vehicle accessory costs, labor and installation vary. Dealers set their own prices. Please consult your selected dealer.